On March 18, 1980, the immensely powerful Duke basketball program announced the hiring of its new coach—the man who would resurrect the team, restore glory to Duke, and defeat the legendary Dean Smith, who coached down the road at UNC Chapel Hill and had turned UNC into a powerhouse. Duke's new man was Mike Krzyzewski. The only problem was, no one knew who Krzyzewski was, he had a so-so record in his short time as head coach of Army, and worst of all, no one could even pronounce his name. The announcement caused head scratches . . . if not immediate calls for his head . . . and on this note his career at Duke began. The table was set nine days later, when on March 27, 1980, Jim Valvano was hired by North Carolina State to be their new head coach. The hiring didn't raise as many eyebrows, but with the exuberant Valvano on board, two new coaches were now in place to challenge Dean Smith—and the most sensational competitive decade in history was about to unfold. 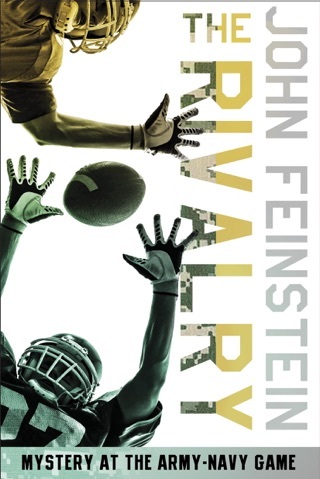 In the skillful hands of John Feinstein, this extraordinary rivalry—and the men behind it—come to life in a unique, intimate way. 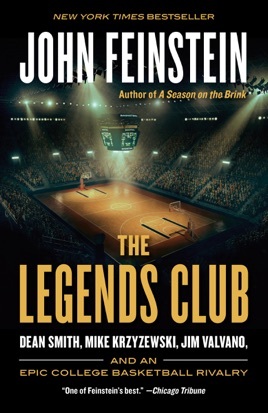 The Legends Club is a sports book that captures an era in American sport and culture, documenting the inside view of a decade of absolutely incredible competition. 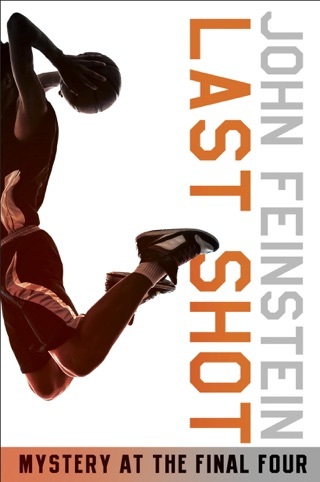 Feinstein pulls back the curtain on the recruiting wars, the intensely personal competition that wasn't always friendly, the enormous pressure and national stakes, and the battle for the very soul of college basketball allegiance in a hot-bed area. Getting to the roots of the NCAA goliath that is followed religiously by millions of fans today, Feinstein uses his unprecedented access to all three coaches to paint a portrait only he could conjure. 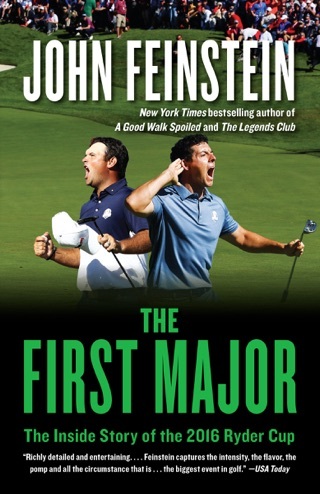 The Legends Club is destined to be one of Feinstein's biggest bestsellers. 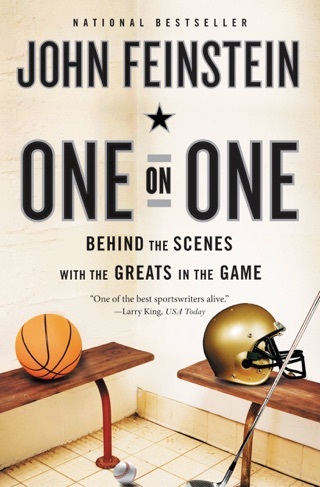 Renowned sportswriter Feinstein has produced an engaging, mostly chronological history of three college basketball coaching icons and rivals, all from Atlantic Coast Conference universities within a mere 25 miles of one another. In 1980, new North Carolina State University basketball coach Jim Valvano shared his strategy for competing against Dean Smith, already a legend in the making as coach of the University of North Carolina: "I'll never outcoach Dean Smith, but maybe I can outlive him." Thirteen years later, Valvano was dead from bone cancer; he became even more famous posthumously. Smith coached until 1997, developing advanced dementia in retirement and dying in early 2015. That makes longtime Duke University coach Mike "Coach K" Krzyzewski the only surviving member of the triumvirate. Feinstein, who has covered college hoops most famously in 1986's A Season on the Brink, relies on years of unprecedented personal access, input from the widows of Valvano and Smith, former colleagues, and most heavily Coach K himself to tell this story with dignity and respect. Feinstein's long history with these coaches gives him intimate knowledge of his subjects, allowing him to provide an insider's perspective that likely will be new even to ACC aficionados. Another Feinstein classic. 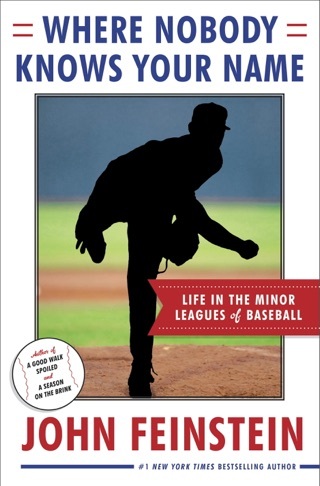 Of course well researched and full of details and anecdotes even a rabid fan is not likely to know. 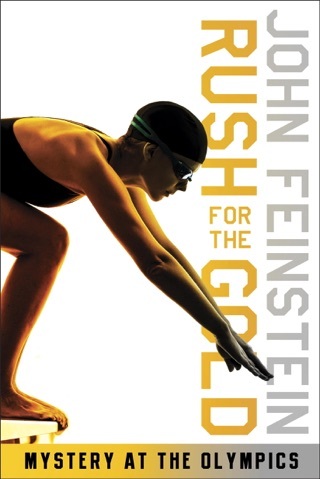 Coach Smith, Coach K, and Jimmy V are all legendary coaches but more important great leaders and humans and Feinstein provides the insight of their rivalries, challenges, and virtues. I couldn't get enough of the Jimmy V's stories. Towards the end I was getting tired of Coach K, and you realize he has become Dean. Excellent book I didn't want it to end.